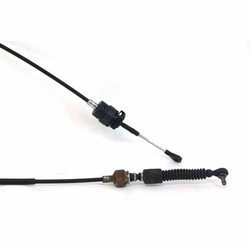 With the years of practice, we are involved in providing Gear Shifter Cable. In addition experts make these products in diverse specifications that meet on client’s demand. Our rapidly growing organization is indulged in offering a high quality of Forward Reverse Cable that is available in numerous specification. 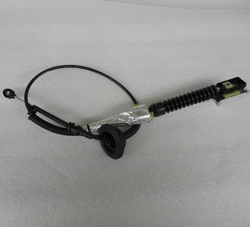 To meet the variegated demands of the clients, our company is instrumental in offering an excellent quality range of TATA Gear Shift Cable. We present a complete range of Commercial Cable. These products are available in varied structures at nominal prices. With an impressive record of growth in the industry, we have been engaged in presenting Gear Wire. A precision engineered range of speedometer cable.